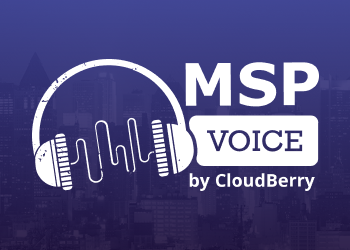 MSP Voice Episode 26 - "Hospitality as a Vertical"
Brief: Any tips for supporting hotels? Can Office365 replace a PSA? Brief: Can the apps available from O365 and Dynamics replace a traditional PSA? Is Adwords worth it in a large metro area? Brief: Does Adwords work in an area of +4 Million people and an MSP with less than 10 employees? How to transition from break/fix to MSP? 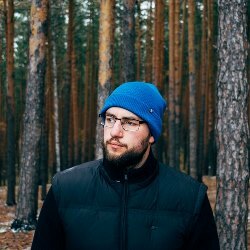 Best way to support remote users? Brief: MSP needs to support 2 remote users in a coworking space on the other side of the country.